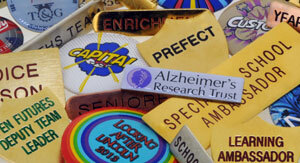 Need help designing customised school badges? 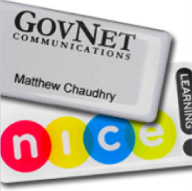 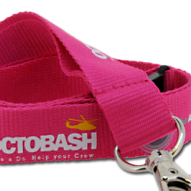 Our experts can help turn your school badge ideas in to school award badges, staff id badges or any badges for students, teachers and staff alike. 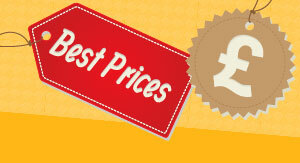 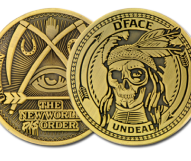 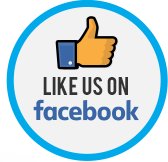 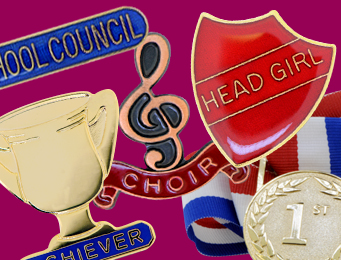 Why Buy School Badges from Badges Plus? 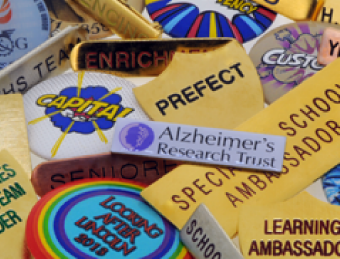 Thousands of schools from across the UK have been using Badges Plus to design and manufacture their personalised school badges for the best part of 30 years. 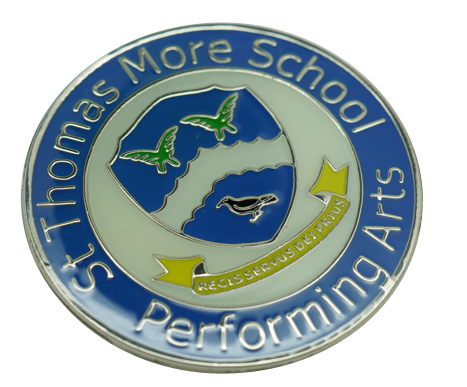 Our custom school badges cover many areas of school life, such as prefect badges, school award badges and school council badges; as well as a range of badges for group based activities and including sports badges for schools and sports captain badges. 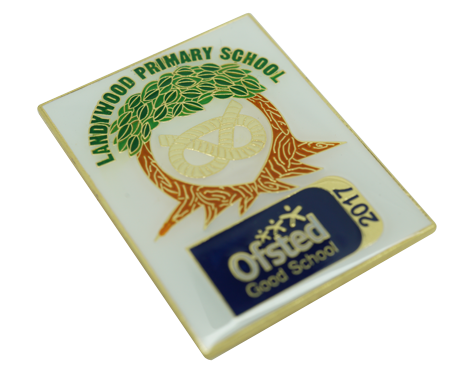 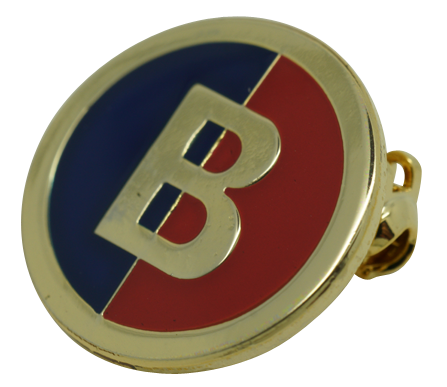 With a choice of material ranging from enamel, PVC to cloth, our school badges cater to your specifications. 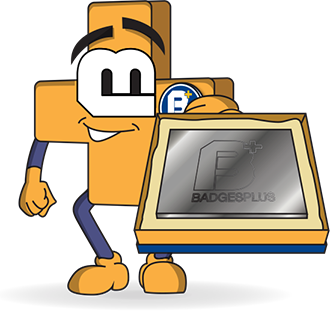 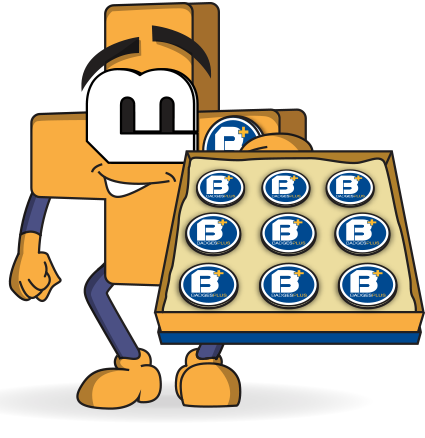 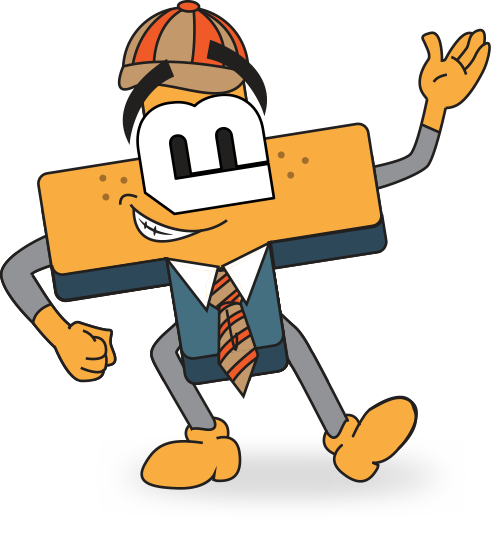 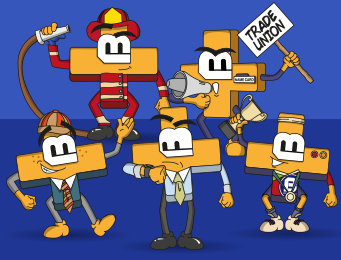 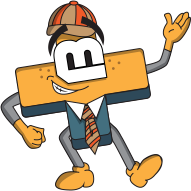 If there’s a particular product you’re looking for, but can’t find, please contact our dedicated school badges department on 0121 236 1612, or complete the Contact Form at the bottom of this page and one of our schools team will be in touch. 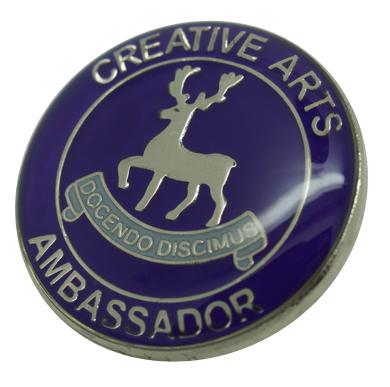 Need School Badges in a hurry? 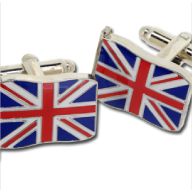 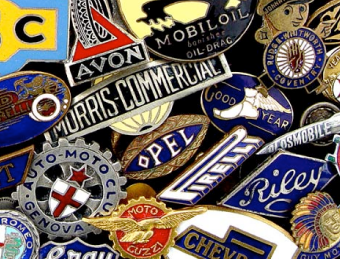 The creation of badges and school emblems is part of British history, and the processes used haven't changed too much over the years; traditional methods create traditional school badges. 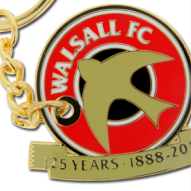 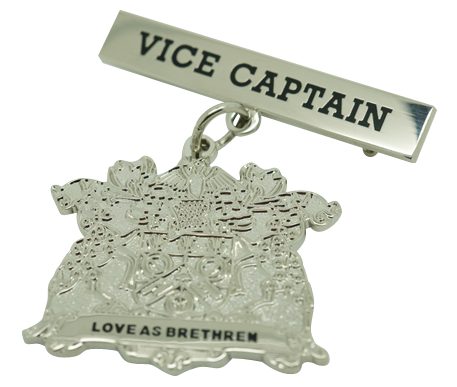 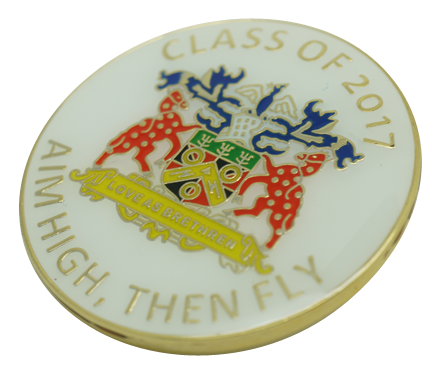 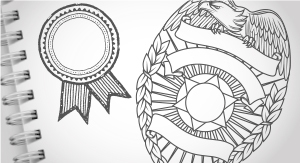 From artwork design, to die casting and stamping, enamelling, inspection, and everything in between, your personalised school badges are manufactured completely in-house at our Birmingham based facility. 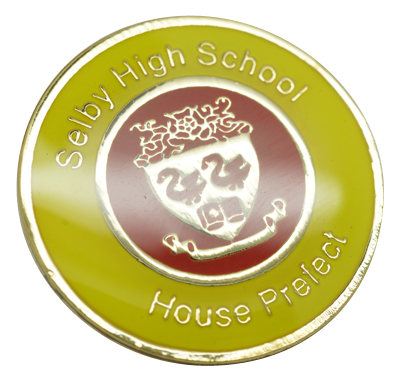 We manufacture school badges in many varieties of shapes, colours, sizes and textures, and we can incorporate your school name, logo, and bespoke design. 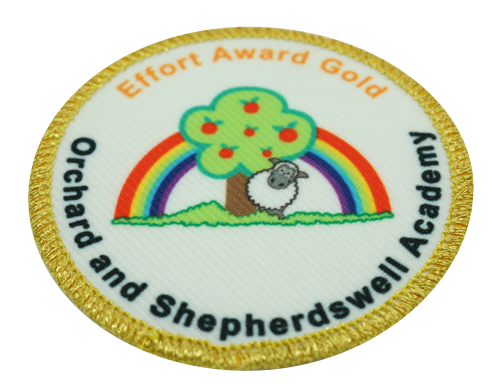 If you’re looking for reward badges for schools, please complete the form below and upload your logo design. 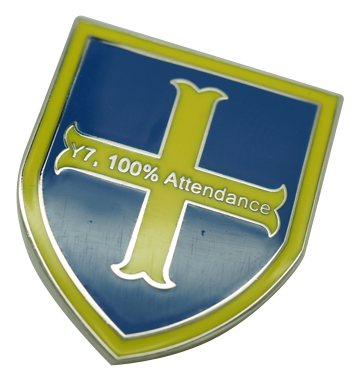 We’ll make and deliver your custom school badges within a fast turnaround time.